I would’ve agreed a few years ago, but life happened and books are no longer accessible to me—they are no longer my best. Very grateful for my kindle and audible subscription. They make your “better than” physical paper books – accessible to me. 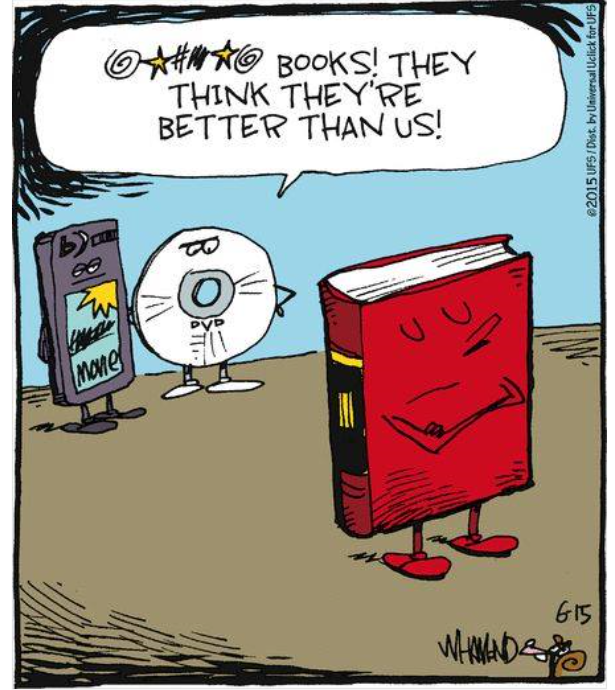 I miss my physical books but, right now, digital and audible is the only way I can hang with the readers. MS Life, Write It Down!